The following is not a detailed schedule of presentations or workshops. It is an overview of what is being developed to give some idea of the breadth of content. More information about the Friday Youth event is here. 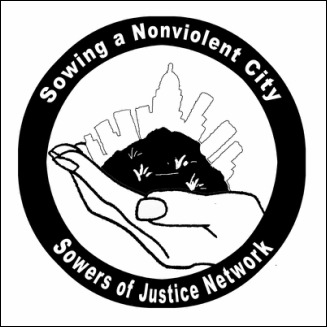 Also available on the Sowers website, sowersofjusticenetwork.org is a growing list of resources, selected for their usefulness in our community and a list of other activities related to gun violence, scheduled before and after the conference. Sowers of Justice Network has a Gun Violence Working Group that will continue working with these issues after the conference and you are invited to join that work.